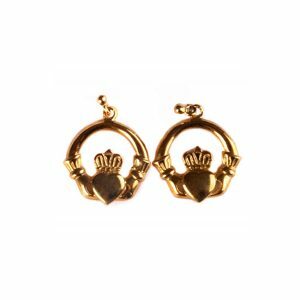 Irish 9 Ct Yellow Gold Claddagh Earrings. 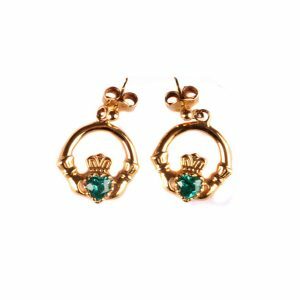 Irish 9 Ct Yellow Gold Emerald Green Cz Stone Set Claddagh Earrings. 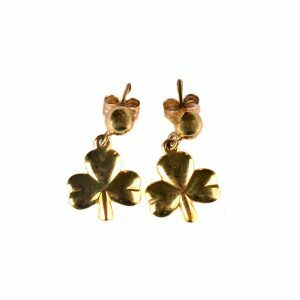 Irish 9 Ct Yellow Gold Shamrock Earrings.